Have you ever wondered how UBI Global benchmark and rank incubators? Do you have a questions about UBI Global’s methodology you want to be answered? 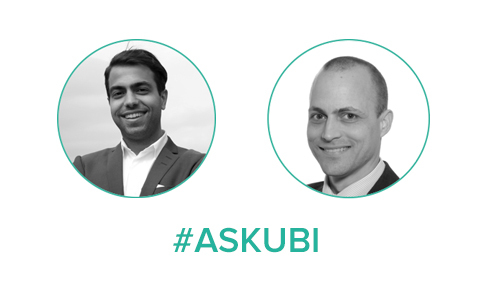 On the 14th of March, CEO Ali Amin and Global Insights & Research Manager Holger Meyer, will answer your incubation queries during a 1.5 hour webinar dedicated to incubation research.